After a small nuclear war in 2090, a third of the world is in ruins, along with the Western half of the United States. 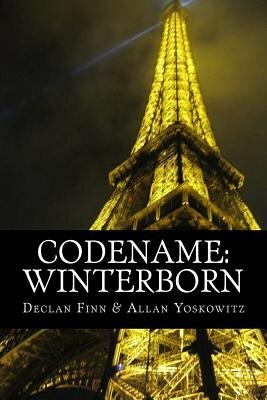 Three years later, spy Kevin Anderson and his team are sent to find the nuclear arsenal of the Islamic Republic of France. When his team is betrayed by the politicians who sent them, Kevin is out for blood. Hunted by an army, Kevin must kill the Senators before the next team is sent to their deaths. Without resources, or support, it's almost certainly a suicide mission. But Kevin will gladly make this sacrifice, for his codename is Winterborn.